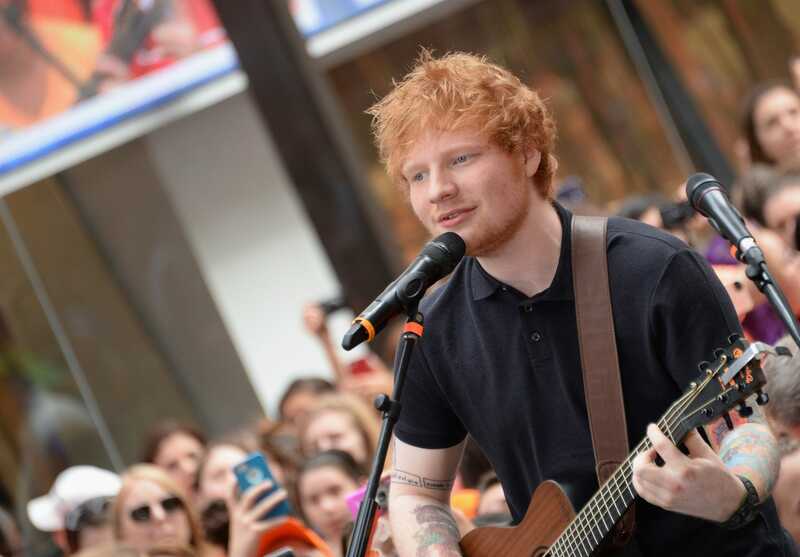 Ed Sheeran proposed to his long-term girlfriend Cherry Seaborn over Christmas. Sheeran announced their engagement via Instagram on Saturday afternoon. Sheeran and Seaborn first met back at school but didn’t start dating until 2015. The pair bumped into each other by chance at a bar in New York while Sheeran was touring. Ed Sheeran may be best known for wooing the world with his romantic pop hits, but now the singer-songwriter is officially off-limits.